On behalf of the faculty, staff, and administrators, I would like to extend a warm welcome to you. 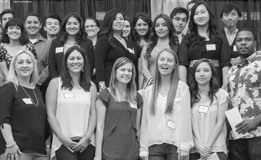 It is a great time to be a student and we hope that Clovis Community College will be your school of choice. Whatever your educational dreams, our purpose is to help you succeed. In July, 2015, Clovis Community College became the 113 th campus of California’s community college system. We are one of the fastest growing colleges in the state and currently serving over 12,000 students. Our highly qualified, dedicated faculty members continuously demonstrate their passion for student learning, providing modern curriculum, and innovative teaching methods. 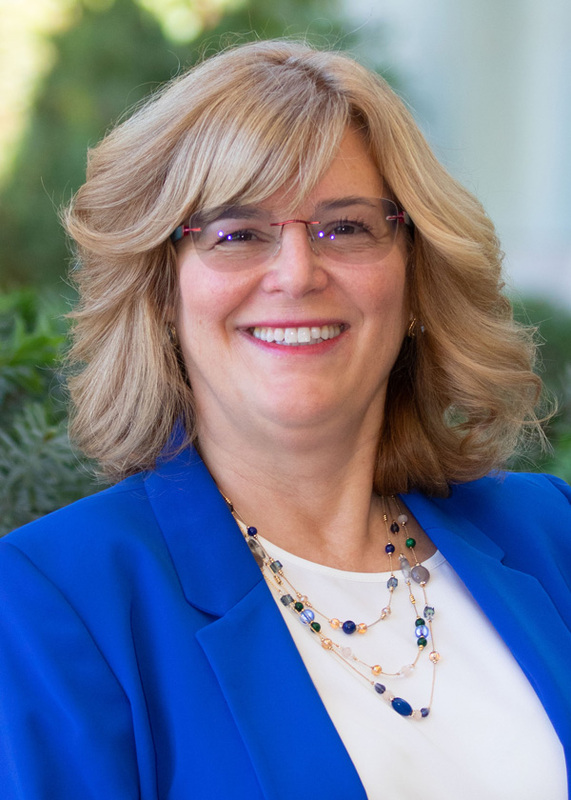 Our enthusiastic, professional staff members help ensure that you receive all the information and support services you need throughout your educational journey at Clovis Community College. We are especially proud of our friendly, inclusive environment where you can be yourself and feel safe to learn and grow during your time with us. Clovis Community College offers many transfer degrees and certificate programs, and we continue to add new programs each year. 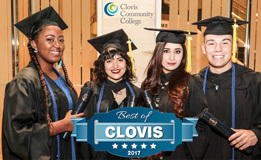 So, whether you plan to earn an associate’s degree and transfer to a four-year university or to earn a certificate that helps you along your career path, Clovis Community College has a program designed to meet your goals. 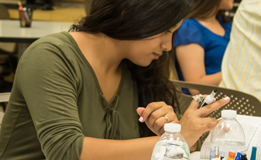 In addition, we also offer courses to help improve college-readiness skills – important foundational skills that help you move quickly, and more successfully, into your college-level courses. 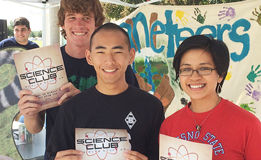 Clovis Community College also offers a range of student clubs and activities. Our students are active and engaged, both inside the classroom and in college activities. At Clovis Community College, we work every day to fulfill our college mission: Creating Opportunities…One Student at a Time! We look forward to helping you achieve your dreams!